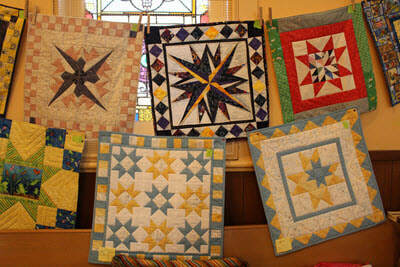 Our guild will hold our Quilting in the Valley quilt show on April 27 &28 in Arnprior ON. 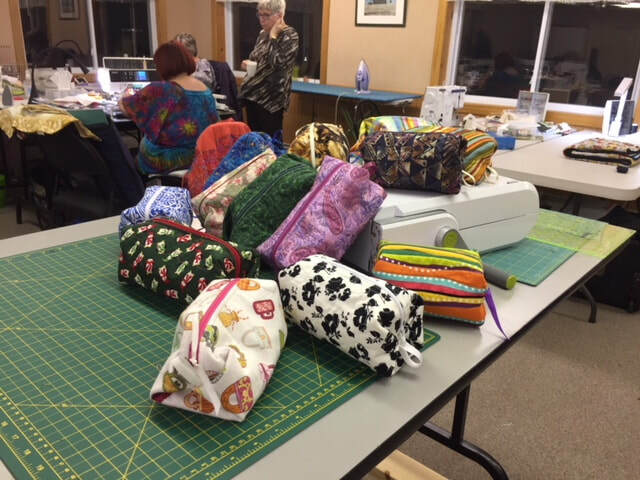 Our annual "challenge" projects were due at our March guild meeting and many of these projects will be on display at our quilt show. 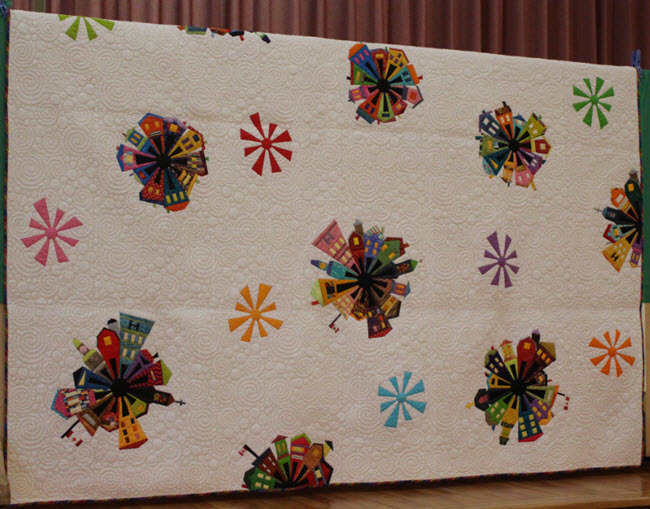 This year's challenges were a modern quilt, silhouette, UFO, and a star block preemie quilt. A few of the stunning entries are pictured. 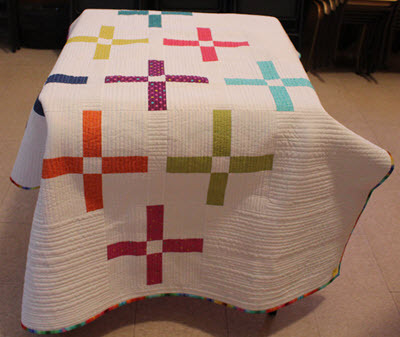 ​This stunning quilt will be awarded to the lucky raffle winner at our quilt show. 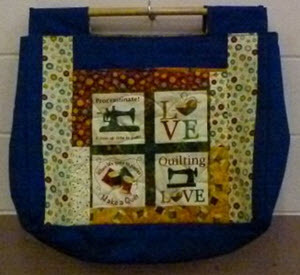 Raffle tickets are available from guild members and at Sew Inspired in Arnprior. Interested in Joining our Guild? 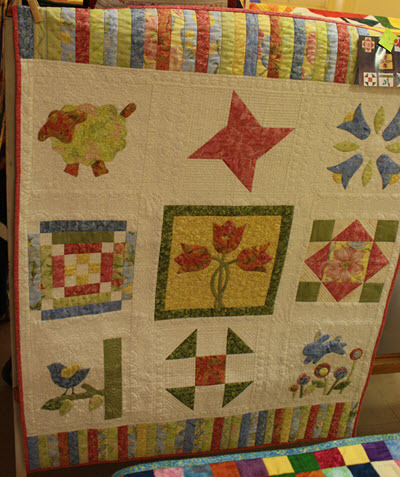 If you are a quilter, or you are interested in any type of quilting - traditional, modern, or specialties such as thread painting, please consider joining our quilt guild. ​Read more about becoming a member and the benefits of membership, and do check out this web site for information about past and present activities. 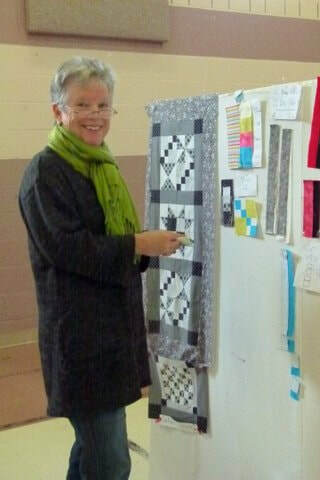 ​You will receive a warm welcome to the Arnprior and District Quilters' Guild! 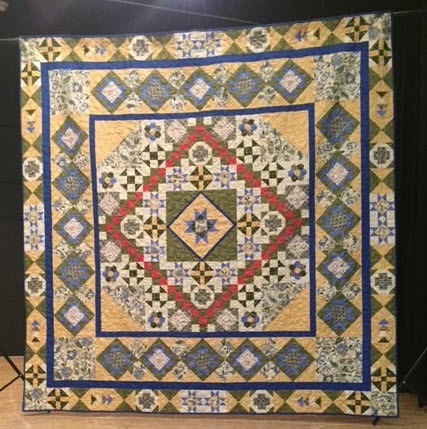 Quilt Canada 2019 will be held in ​Ottawa, ON from June 12-15, 2019.